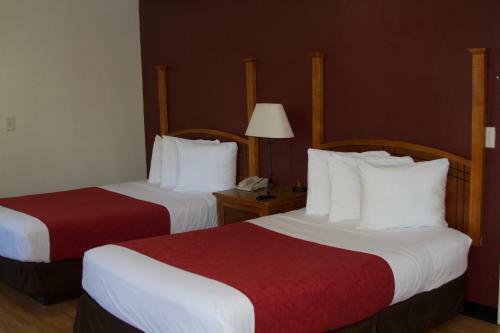 Rooms from $58.49 per night. 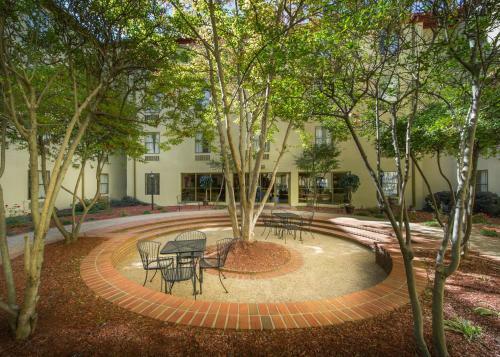 Description This Atlanta, Georgia hotel has free internet access and non-smoking guest rooms. 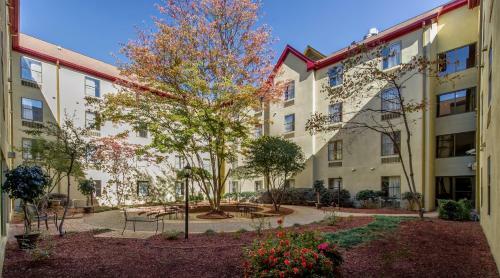 Value-friendly rates meet free Wi-Fi and parking plus a convenient location at the non-smoking Red Roof Inn and Suites Atlanta - Midtown. 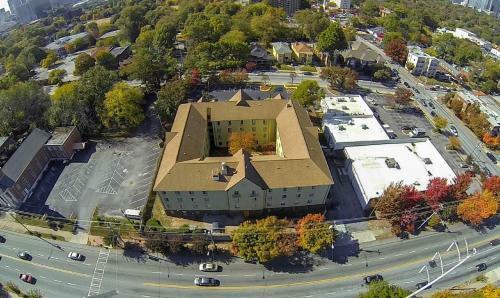 The four-story Red Roof Inn and Suites Atlanta - Midtown provides free Wi-Fi and flat-panel cable TVs with expanded channels in its 137 rooms; suites also include microwaves and mini-fridges. When morning hits refuel with complimentary coffee in the lobby. 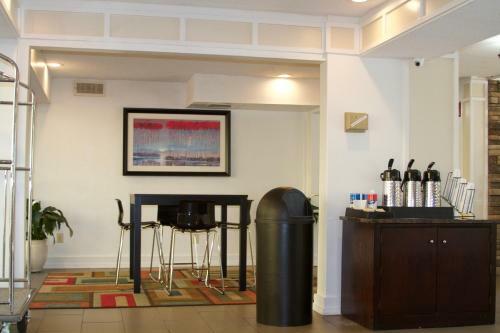 Business-friendly amenities include fax and copy services. 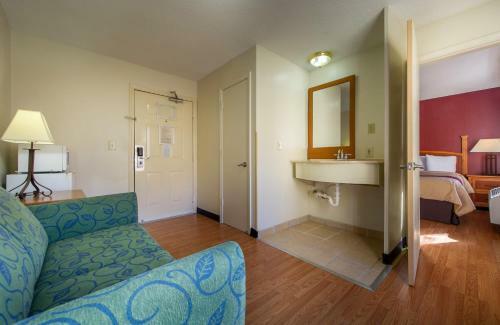 Pack light and take advantage of the guest laundromat. 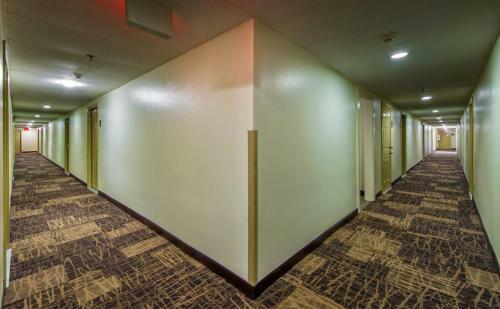 On-site parking is free and pets are allowed. 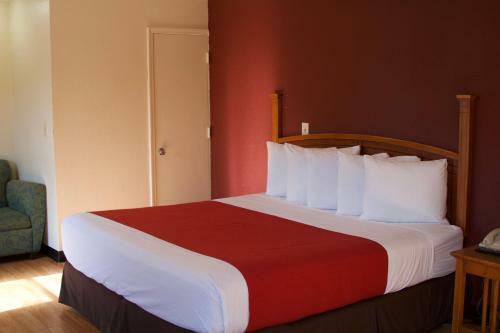 The Red Roof Inn offers a convenient spot within two miles of downtown Atlanta attractions including the CNN Center the Georgia Aquarium the World of Coca-Cola and Centennial Olympic Park. 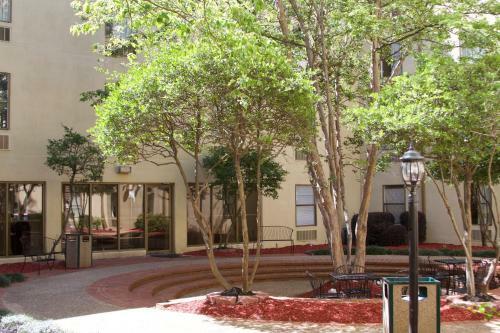 Guests are within a mile of both the Carter Center and the MARTA transit stop while the Martin Luther King Jr. Historic Site hails a mile south. 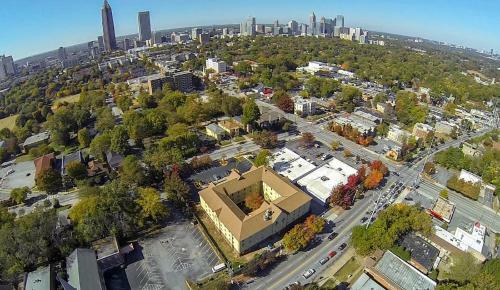 Take in top events three miles away at Turner Field and the Georgia Dome. Hartsfield - Jackson Atlanta International Airport is 12 miles from the hotel. Add The Ponce Hotel to your free online travel itinerary.